Non-Africans ‘ perceptions of Africa: Do non-Africans tell better African stories than us? When Long Walk to Freedom came out I remember having a facebook discussion with one of my friends who was very livid because the movie starred non-Africans as leads. I did not understand then until I watched the movie and saw our best actors as extras. Sello Maake ka Ncube did not even say a word. 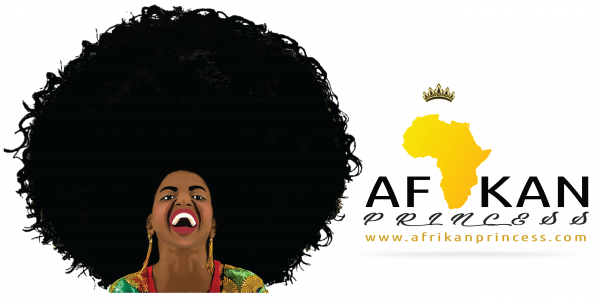 I have finally decided to voice my opinion about how Non-African view us as Africans and how their ideas of what is ‘African’ have sort of influenced how we see ourselves. A couple of months ago I went to watch Long Walk to Freedom, a movie about the late Nelson Mandela and I must say that I was not impressed at all. 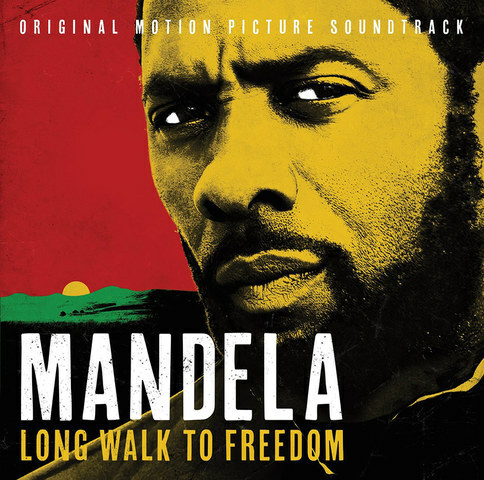 Idris Elba is a magnificent and talented actor, I will give him that but I felt that tried as he might, the movie lacked something.The Rivonia trial speech did not move me one little bit, I was moved more when I was reading it than when Idris said it in the movie. Naomi Harris, all I can say is “Epic Fail” She did not possess half the presence Winnie has and it just did not work she sounded bad. 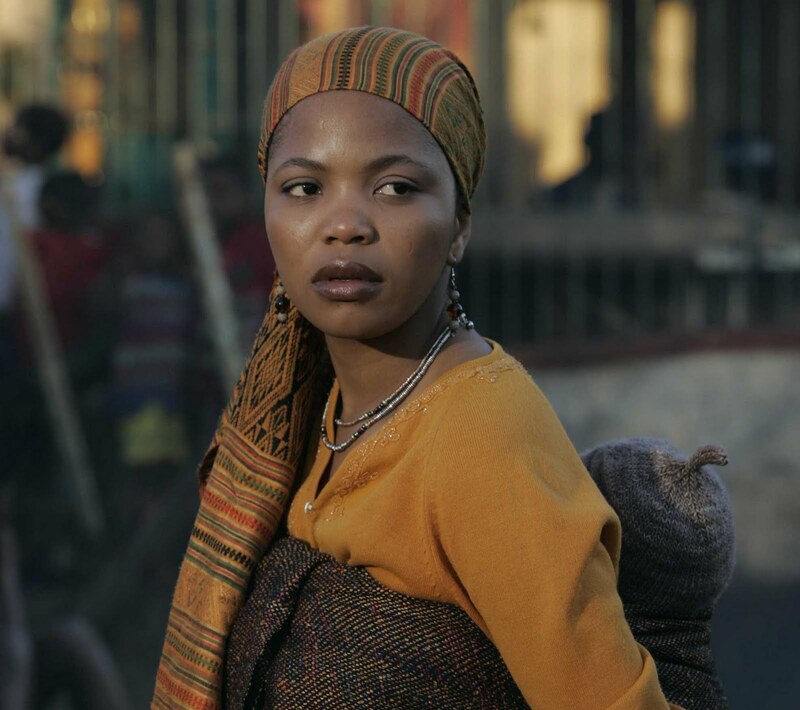 The movie lacked that ‘Africanism’ factor for lack of a better word, Most conversations where in English of which this did not cement the magnitude of some arguments and I strongly feel that a South African would have done a better job and the dialogue would have flown so easily. What would have been wrong with most of the movie dialogue being in vernacular? there are some movies that have gone to win multiple awards and the best part is there were not in English. Our very own Tsotsi won an Oscar because it was by Africans for Africans. It won an Oscar because it reflected the true situations, it never hid anything. The good was portrayed as it was so was the bad. And then there is this phenomenon that Africa only has dark black people, that is not true. We have different shades of Black, The likes of Lupita Nyong’o , Alek Wek, Pearl Thusi, Amanda Du Pont, Terry Pheto and Boity Thulo just to mention a few. These are beautiful African black women who have differnt skin tones.